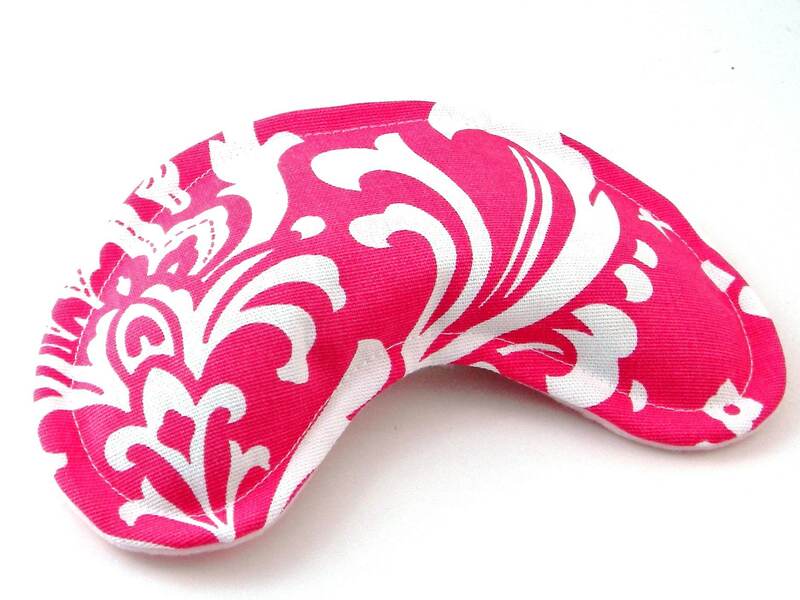 Eye Pillow Therapy Packs, Scented or Unscented. 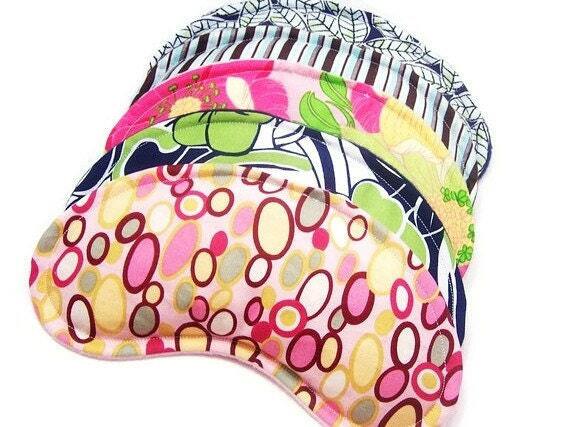 Warm in the microwave as heat pads for sinus area or chill in freezer to use as cold pads for tired eyes. 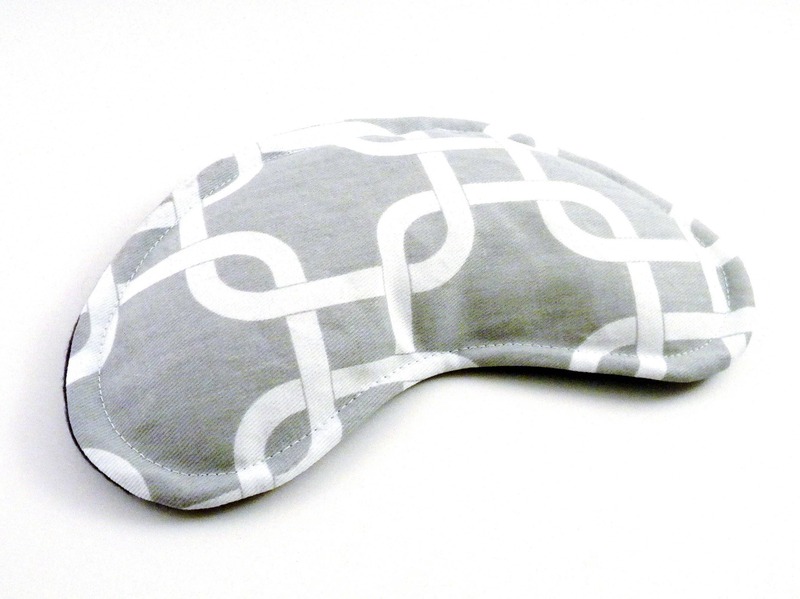 Relaxation gifts for everyone because Eye Pillows are the perfect unique gift. You choose quantity and fabric (or variety mix of fabrics) in drop down menu. 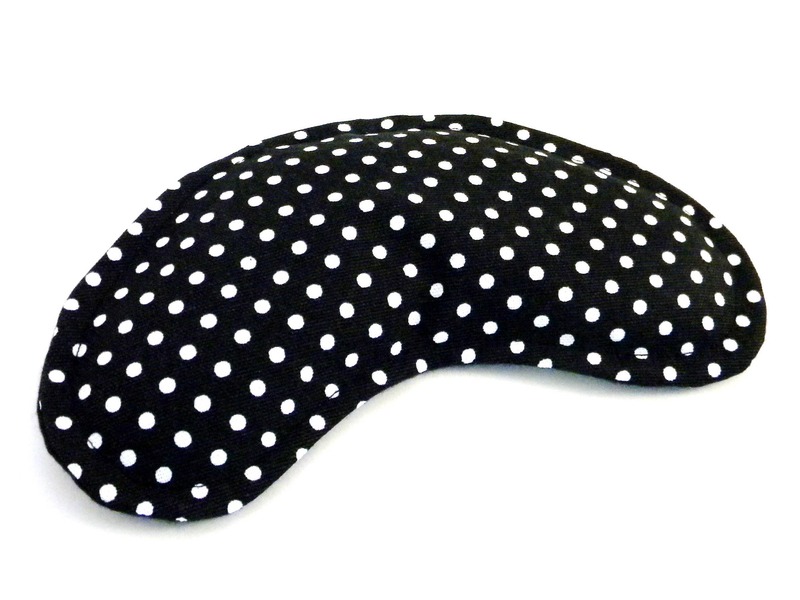 Eye Pillows will each be professionally packaged with detailed instruction card. 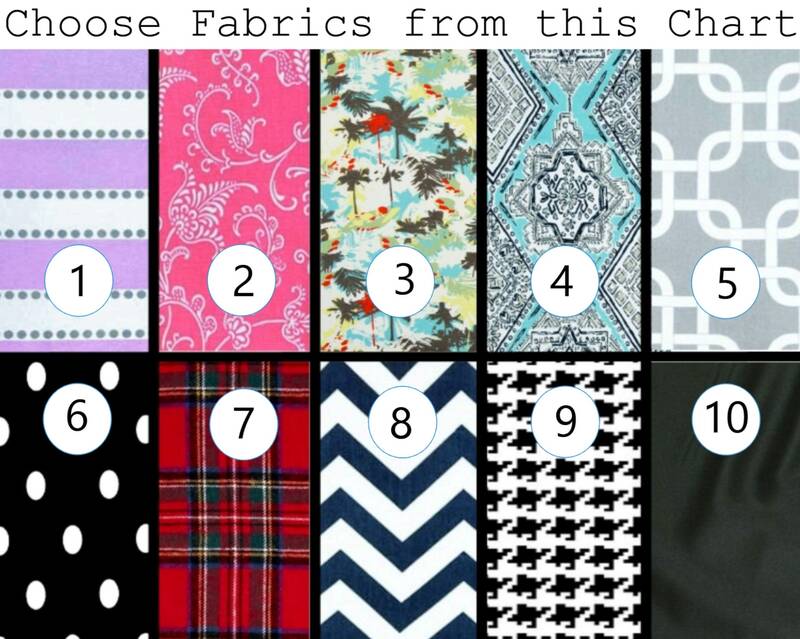 You indicated unscented, lavender or chamomile in personalization section during checkout. 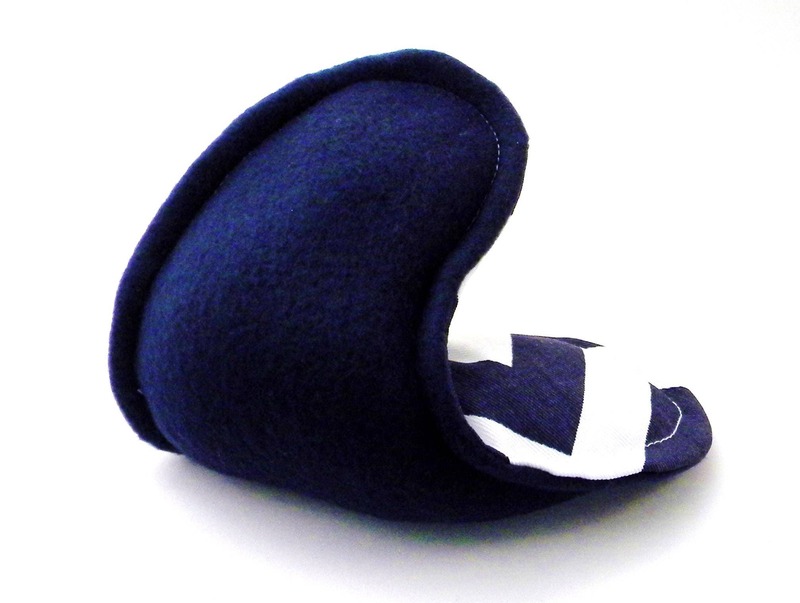 Generously filled with rice and flax seed, we'll send these scented or unscented - your choice! 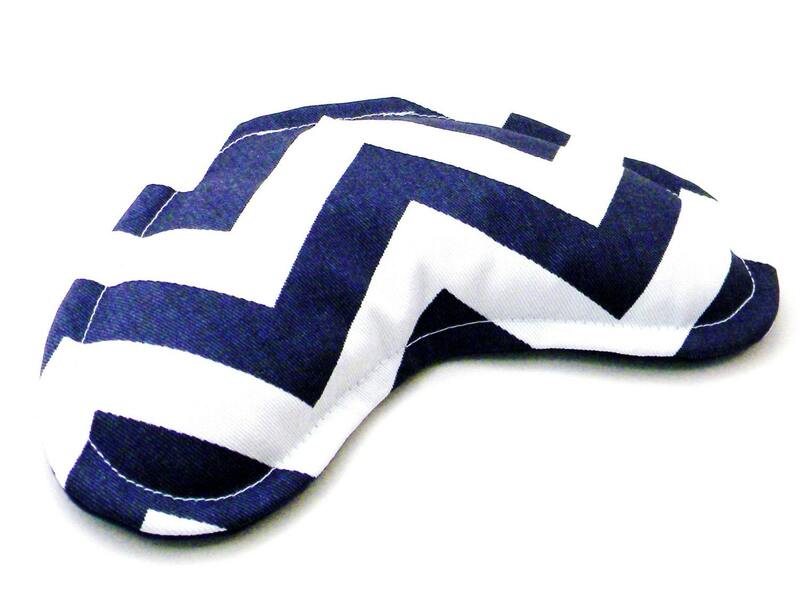 Your eye pillows measure approximately 8" x 4", are backed with soft fleece, and as always, are double stitched.